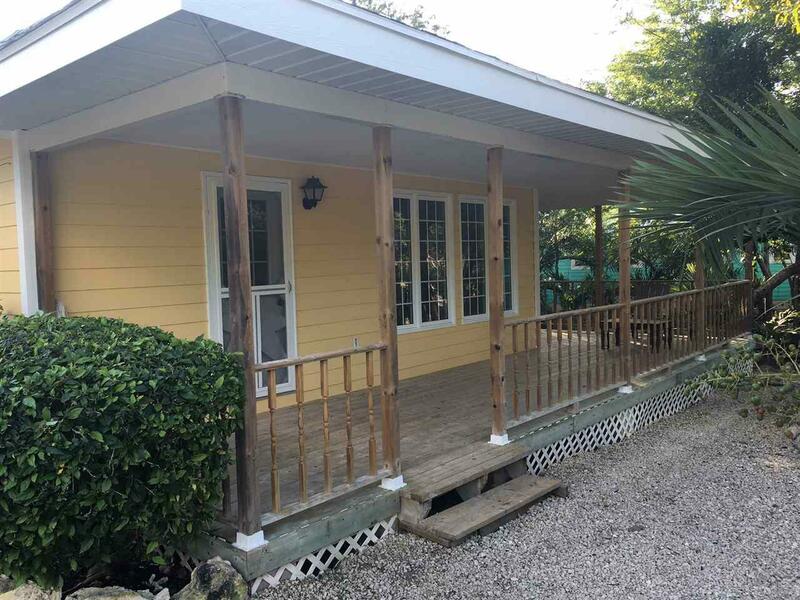 The Cays is located approximately 4 miles from Georgetown and 4.5 miles from the Exuma International Airport (GGT), on the tranquil side of the island overlooking a marina, pool, and community tiki bar. 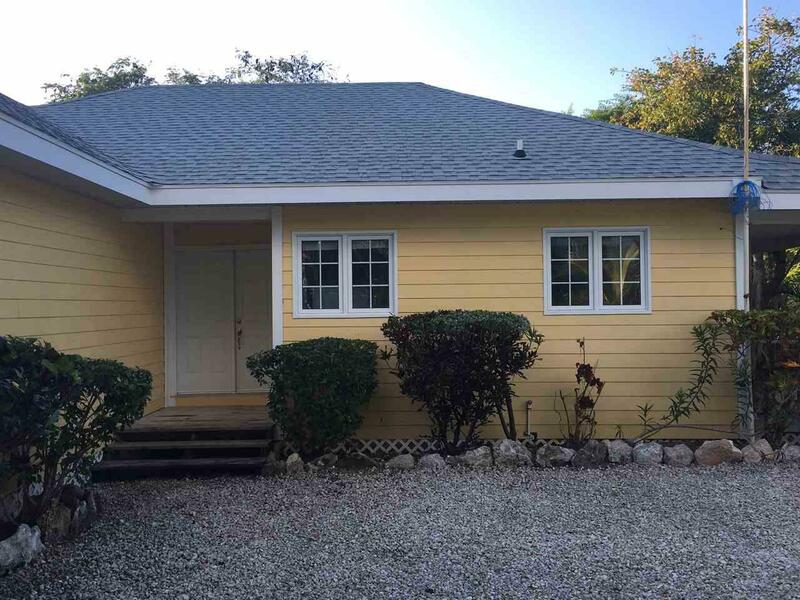 This recently remodeled home has 3 bedrooms & 3 baths, offering plenty of space for family and friends, or plenty of investment potential for those wanting to experience the wonderful island life of the Exumas. 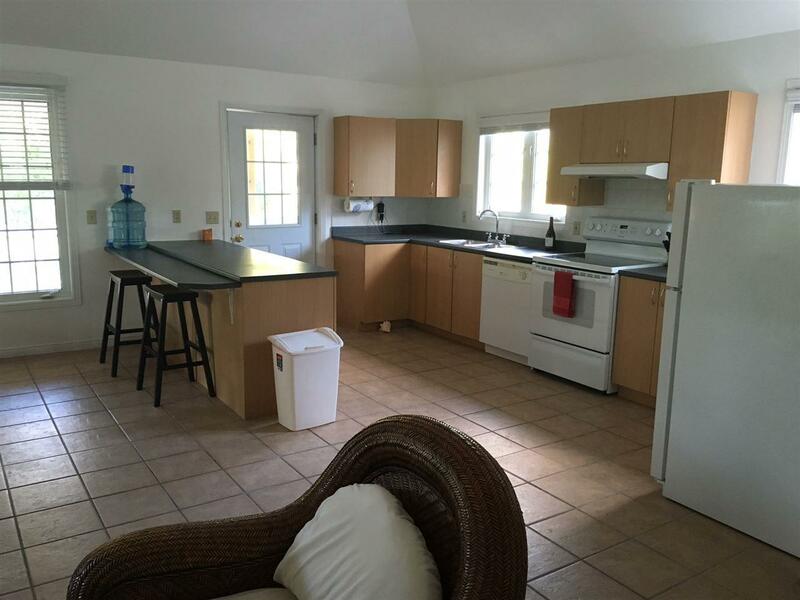 Developer has other properties for sale, as well as lots ready for development.There's also bonefishing tours offered, as well as kayaking and sailing. 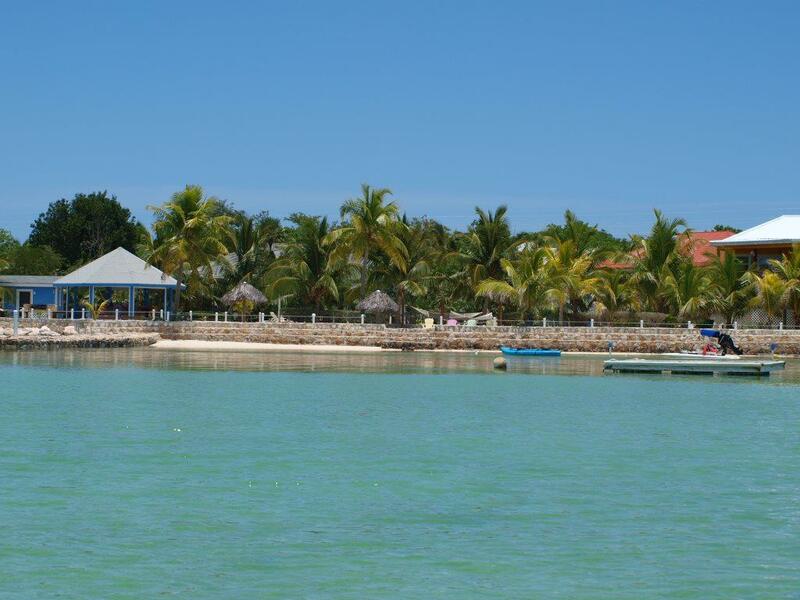 Visit neighborhood website at www.thecaysbahamas.com and www.bonefishexuma.com for additional information and rental rates for investors. © 2019 St. Augustine & St. Johns County Board of Realtors. IDX information is provided exclusively for consumers' personal, non-commercial use and may not be used for any purpose other than to identify prospective properties consumers may be interested in purchasing. Information is believed to be accurate but not guaranteed by the MLS or Florida Homes Realty & Mortgage. Data last updated 2019-04-25T10:30:46.623.